Yesterday, the West Virginia Department of Health and Human Resources announced 48 Child Protective Services positions will be added across the state. In a press release, the DHHR said the positions will primarily serve counties with extremely high caseloads. The state organization said CPS investigates reports of child abuse and neglect, provides in-home services to kids and families, places children in foster care if they’re unsafe in their own homes, finds permanent homes for children who cannot return to their own homes, and provides services to children transitioning into adulthood while in foster care placement. According to cabinet secretary Bill Crouch, the changes involve no new funding and are being accomplished through redistribution of resources totally within DHHR. The press release said West Virginia has experienced a 34% increase in its CPS caseloads over the past three years. 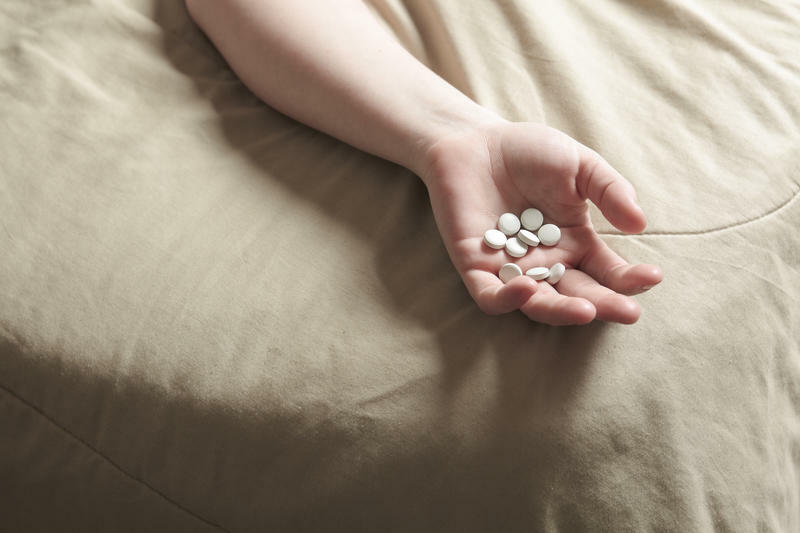 83 percent of current cases involve drugs. Listen to The Legislature Today on January 18, 2018. 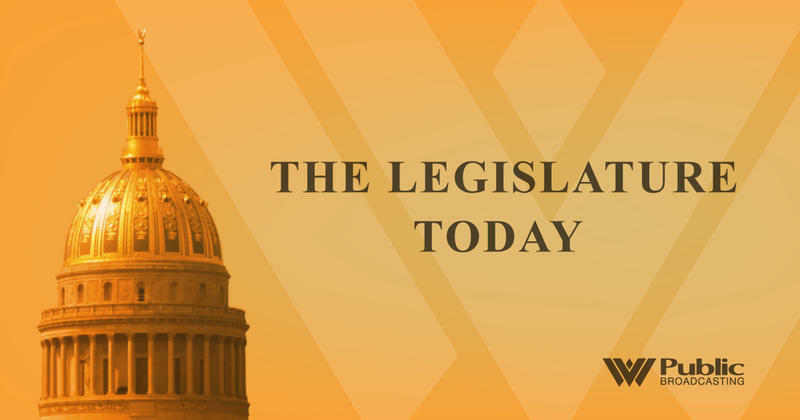 On The Legislature Today, we chat with state Department of Health and Human Resources Cabinet Secretary Bill Crouch about a massive reorganization bill that was introduced in the House of Delegates. The bill would divide DHHR into four separate agencies. 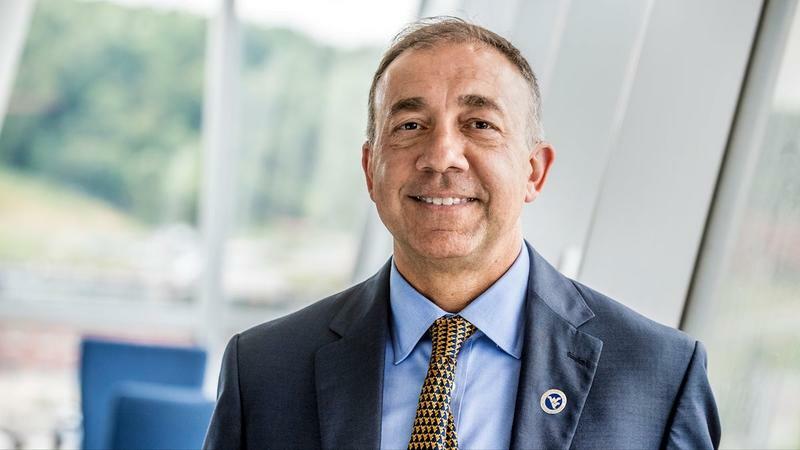 Dr. Michael Brumage resigned today as director of the West Virginia Department of Health and Human Resources’ Office of Drug Control Policy after less than two months on the job.